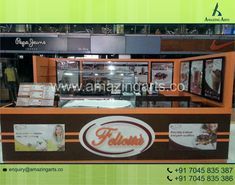 Amazing Arts Group is the One stop solution for your Exhibition Stand Designs & Construction Projects. Automation India presents high end factory automation products, automation technology, assembly line systems, laser technology, turnkey solutions for industrial automation, advanced electrical technology and such others. 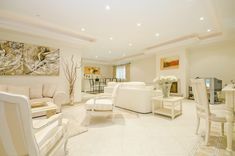 A global platform for the innovators from the Indian subcontinent and Asia Pacific region. 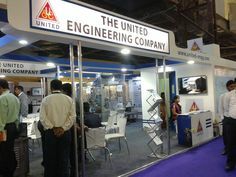 The Bombay Convention & Exhibition Center where this event is held plays host to some of the most revolutionary technical procedures in the field of automation giving companies from the whole of the Asia Pacific and Middle Eastern region the technology to compete with global giants. 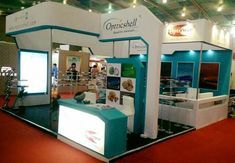 Therefore, if you are pressed with the need to re-look and conventional methodologies or rope in cutting edge technology, Automation India is the place to be in. 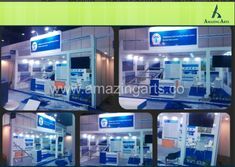 Amazing Arts Group is a leading light in Booth Designing and Constructing in Automation 2018. 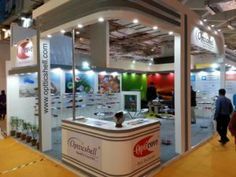 Book Your Exhibition Stand Contractor Now for Automation 2018.. Share your stall details with Amazing Arts Group, India.